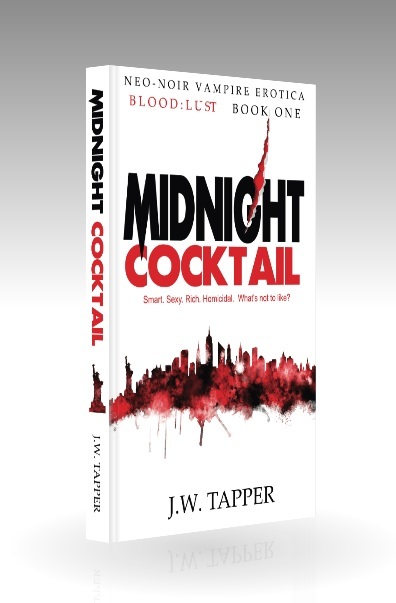 Midnight Cocktail – paperback is coming! Pretty cool, right? At least I hope that’s what you’re thinking. As soon as I have the links for the paperback, I’ll add them to the Midnight Cocktail book page. This entry was posted in Blog, News and tagged blood:lust, midnight cocktail by johnt321. Bookmark the permalink.